If you’re a PPC Marketer managing businesses that have a primary goal of getting leads through inbound sales calls, you’ve likely tested Google’s Call-Only Ads. We run them for an array of clients and have seen great success and a bit more volume than you might expect, even when compared to more traditional Call Extensions. Historically, these ads had run on mobile only, with ad text capped at 80 characters for description lines. The headline of the ads would auto-default to your business phone number, and though you could include a Display URL, the ad wouldn’t lead to a landing page. 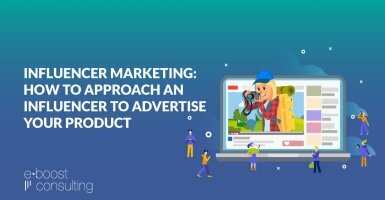 Instead, when served by Google Ads and clicked by a searcher from a smartphone, the ad would begin a call from a user directly to your business. While lots of our tips for Call-Only ads remain true, there are some changes coming to Google’s Call-Only Ads, and we couldn’t be more excited! 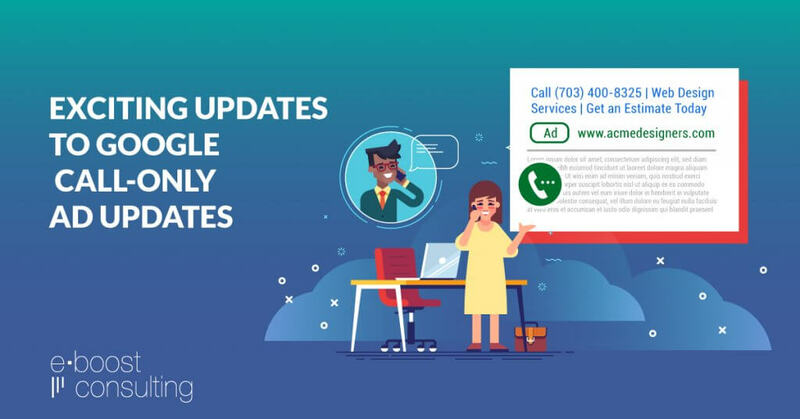 In a statement released by Google on February 25, 2019, Call-Only ads will be getting a revamp. In the update, Google confirms that Call-Only ads will now allow for two 30-character headlines – a direction we’re sure Google is taking to make these ads more competitive with the increased headlines now available with expanded and responsive search ads. Also, in the update, Google announced that description lines for Call-Only ads will be expanded from 80 characters to 90 characters, in order to give the searcher more details about the business they’d be calling. Like many of Google’s changes as of late, these new features are all in the name of relevancy to provide the best experience for the searcher. 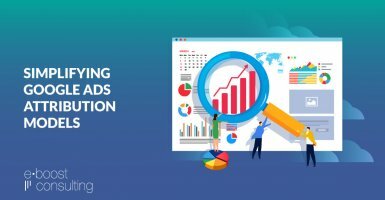 Additional lines of text in Call-Only ads will help advertisers using these ads better compete with traditional PPC ads – next to which, they used to look much smaller, especially as text for traditional search ads had continued to grow over the last year with new headline and expansion options being released often. So, what can you expect when these changes take effect and you update your ads accordingly? Here are a few top metrics to keep an eye on. Call Volume: Are you getting more calls than you were previously? 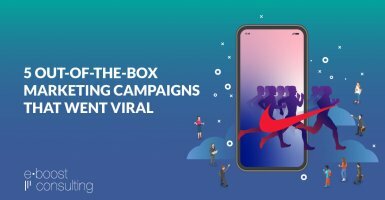 If not, ensure you have a strong Call-to-Action in your ads, and consider raising your bid amount if your positions or impressions are dropping. Call Length: Are calls longer than they were historically? It is expected that there will be some accidental callers with Call-Only ads, but in theory, more descriptive text allowed in this newer format should help pre-qualify callers better than before, so expect to see an increase in call length. Impressions: Are your new Call-Only ads showing as often as they used to? If not, it could be because more advertisers are adopting Call-Only ads or because they are competing more often with traditional search ads. To remain competitive, consider raising your bid, as well as reviewing your keyword portfolio and associated quality scores. With improved quality scores, your Call-Only ads are more likely to be shown to potential searchers more often. Are you as excited about the Call-Only updates as we are? If so, leave us a comment and let us know the number one thing you’ll want to take into consideration as you update and review performance of your new Call-Only ads.